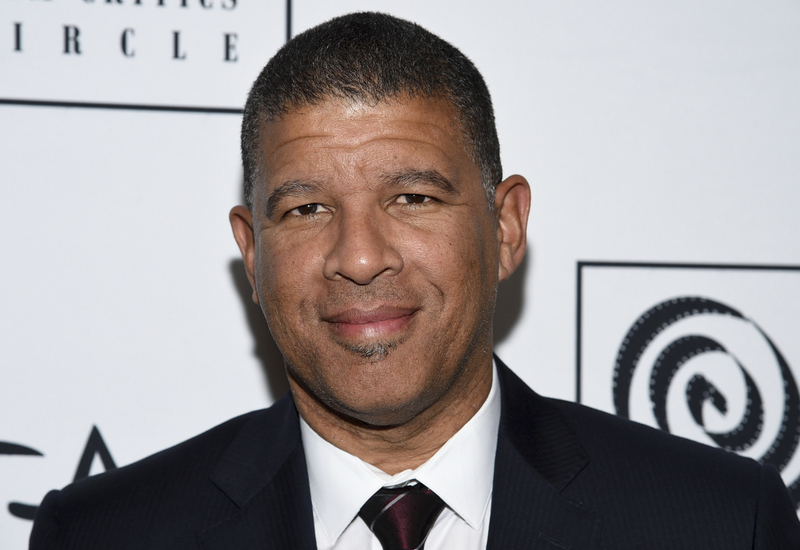 Peter Ramsey On His Road To An Oscar Nod With Spider-Man: Into the Spider-Verse Spider-Man: Into the Spider-Verse is up for an Oscar on Sunday. Co-director Peter Ramsey has been overwhelmed by the emotional response among minorities to the franchise's first non-white protagonist. Miles Morales became the first non-white Spider-Man to hit the big screen last year in Spider-Man: Into The Spider-Verse. 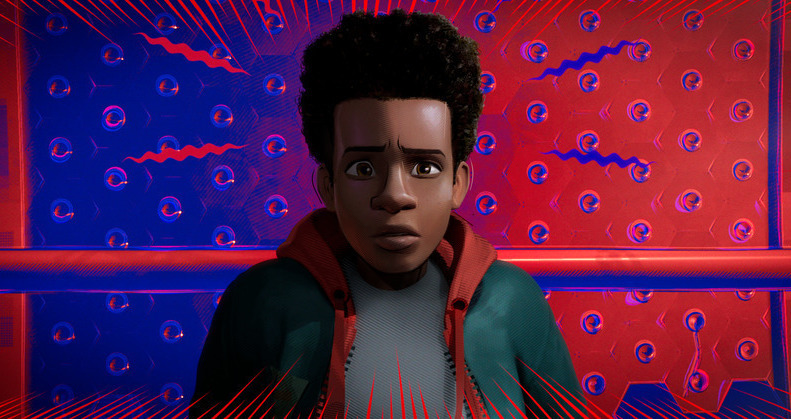 The first Afro-Latino Spider-Man, Miles Morales, made his big screen debut last year in the animated hit Spider-Man: Into the Spider-Verse. Like Morales, the film's co-director, Peter Ramsey, is making history as the first African-American to be nominated for an Academy Award in the animated feature category. Marvel Comics fans grew up following the original Spider-Man character, Peter Parker. So when it came to introducing a new version of the character, the first non-white Spider-Man, Ramsey says it was crucial for the film's creators to get it right. "We wanted to put our best foot forward and create something that people would be able to relate to and love," the director says in an interview with NPR's Lulu Garcia-Navarro. Spider-Man: Into The Spider-Verse co-director Peter Ramsey says the superhero genre is bringing more diversity to Hollywood. "If you can't be part of a myth like that then what do you have in a culture?" he says. The critical response to Into the Spider-Verse has been "surreal," Ramsey says. But the director says he didn't get into the superhero genre to sweep awards season. "I don't think anybody goes into a Spider-Man movie thinking you're going to win an Oscar," he says. Instead, he's turned to the genre as a way to speak to minority communities. Superhero movies are a perfect vehicle for that conversation, says Ramsey, because superhero characters are avatars for accessing larger cultural ideas that audiences can relate to. "It means a lot for young black and Latino kids to see themselves up on screen in these iconic, heroic, mythic stories," he says. "It's a need being fulfilled." "This genre allows people to sort of project themselves onto these heroic figures who struggle with their own difficulties and own insecurities," the director says. People of color, in particular, he says, "want to be part of the story, want to be part of the myth. If you can't be part of a myth like that, then what do you have in a culture?" The emotional response to Into the Spider-Verse — particularly from minority communities and minority children — was more than he could have hoped for. "What it seems to mean is greater than I think any of us really anticipated," he says. "We really do get e-mails and texts and letters and people saying, 'I saw this with my child and he turned to me or she turned to me and said, 'That looks like me on screen' or 'they're speaking Spanish at home' or 'I could be him.' "
Even before the film's success, Ramsey was part of a growing community of minority filmmakers reshaping Hollywood and its longtime struggle with diversity — a struggle that historically, has been most visible on Oscars night. Ramsey sees a growing tide of greater representation that is injecting new life into old narratives. That's been the case in recent box-office success stories, like last year's animated feature winner Coco, a celebration of Mexico's Day of the Dead holiday co-directed by Mexican-American Adrian Molina. The same is true of director Ryan Coogler's work to bring Afrofuturism to the mainstream with Marvel's Black Panther, which is also up for an Oscar on Sunday. "There's so many exciting black creators and creators of color and all genders, and the realization that this kind of diversity really does give rise to more interesting movies," he says. "It just feels like it's going to help unlock a key, creatively, for a lot of people in a lot of different ways that we don't even realize yet." NPR's Sophia Boyd produced this story for broadcast.